A pleasure to be involved in Ruben’s Bar Mitzvah! A huge football fan, the party was held at Hotel Football on Sir Matt Busby Way in Streford, Manchester. Ruben’s parents hired popular party host & DJ Andy B for the evening as well as one of our fab photo booths for some fun memories of the night! Great fun night! 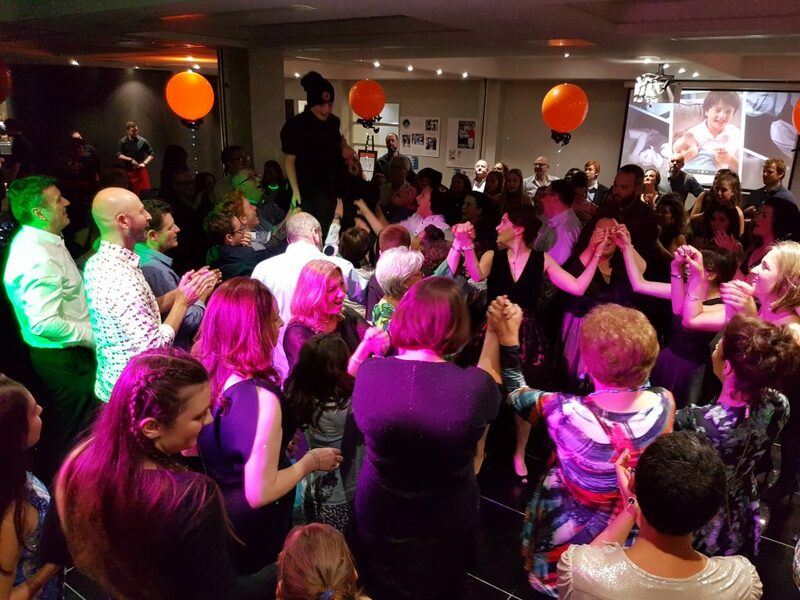 DJ Andy B has a large selection of traditional Israeli music as well as all the usual chart & party favourites to ensure a successful Bar or Bat Mitzvah. He will also help host the event, making any announcements, introducing the speeches & generally keeping the night running smoothly. 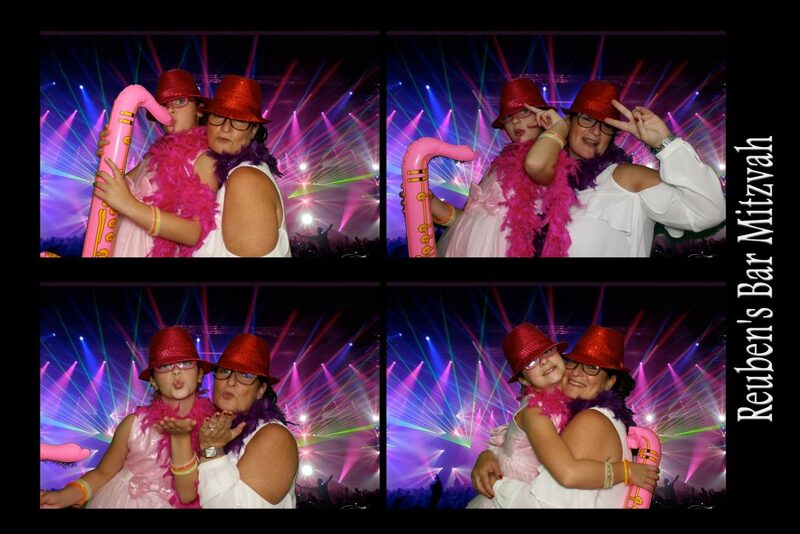 Our photo booth hire is also really popular for Bar & Bat Mitzvahs, great fun for the adults & the children! 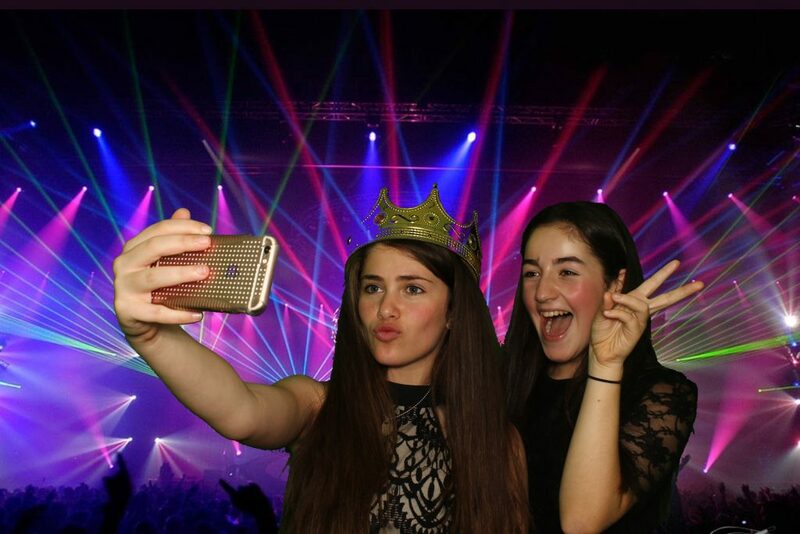 So, if you’re looking for an experienced party host/DJ for your son’s Bar Mitzvah (or Bat Mitzvah), email your enquiry to andy@andybevents.co.uk Include the date of the event, venue details, approx. timings & approx. guest numbers for an accurate quote.